Plochmann Lane: Happy belated b'day to Robbie Robertson! 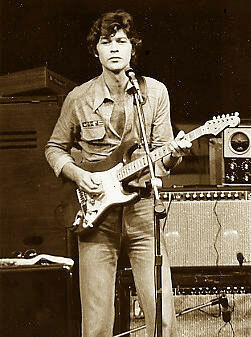 Happy belated b'day to Robbie Robertson! Robbie turned 67 July 5th.